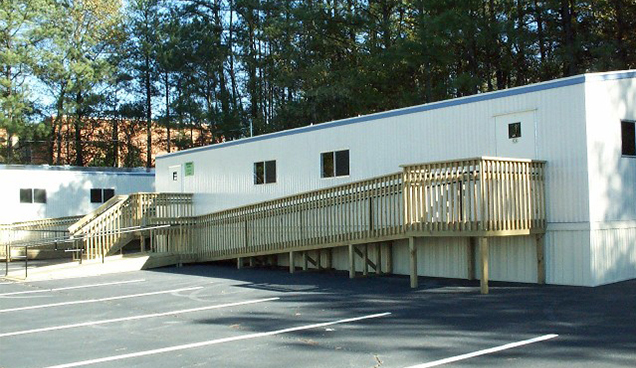 Count on Ace Modular Structures to deliver the finest custom buildings for office trailers, modular buildings, and even classrooms. 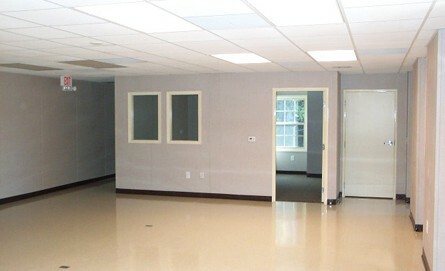 Our professional staff offers full construction and setup services. Additionally, we have an array of leasing and finance options. With more than 20 years of professional experience, we are a full-service company that you can trust. 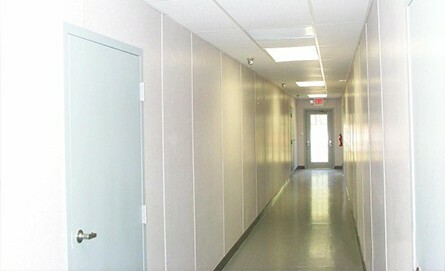 Creating custom modular buildings in Atlanta, GA, is our specialty. We take cues from your ideas and work to design the perfect custom building with a floor plan that suits your unique needs. We start with a concept for our commercial designs and build upon your themes to create the ultimate modular building design for the way you work. Plans are created quickly to facilitate all of your needs. 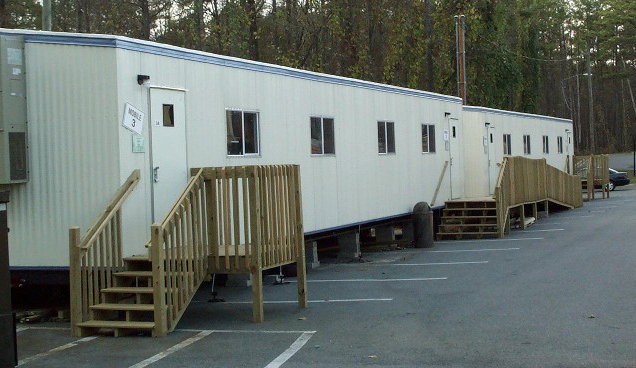 Ace Modular Structures creates unique designs for commercial structures, and our teams have had the pleasure of creating buildings for construction companies, hospitals, banks, and schools. Depending on your needs, we can create the simplest classroom design or a room as elaborate as you imagine. Each of our designs is coded according to their designated use. Designs can include kitchenettes, as well as full offices and bathrooms. The design possibilities are endless, and all of our structures are factory built and made from the most durable materials. Each is built to withstand the elements but is easy to set up on-site. 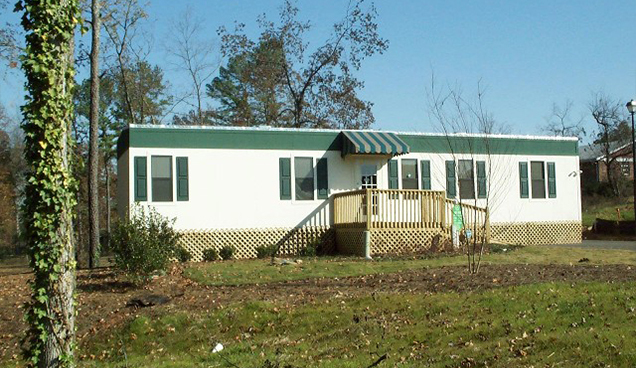 If you’re looking for the best modular buildings, contact us today.